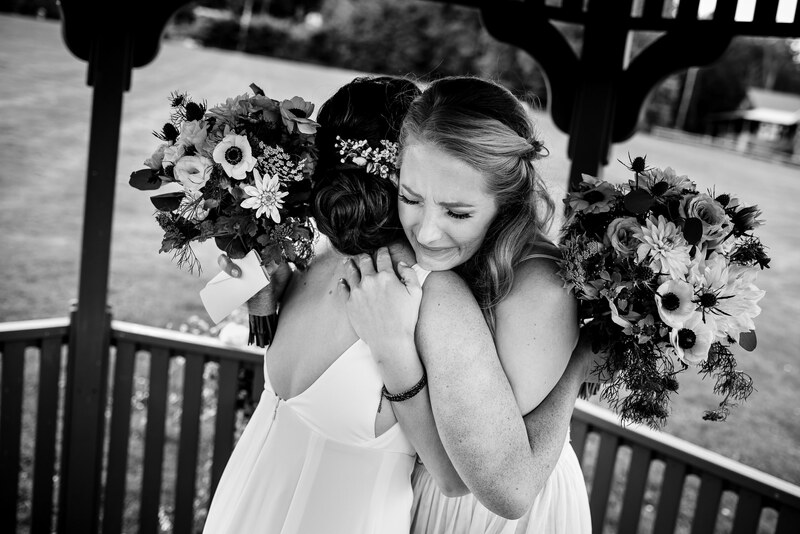 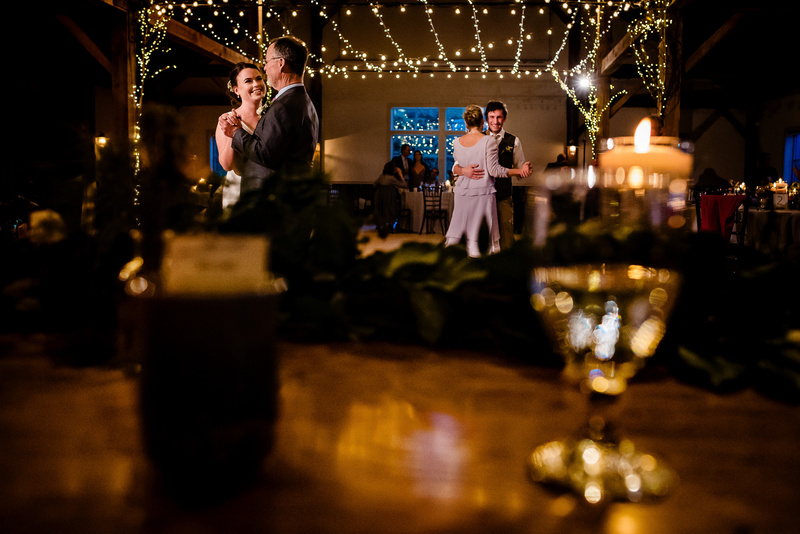 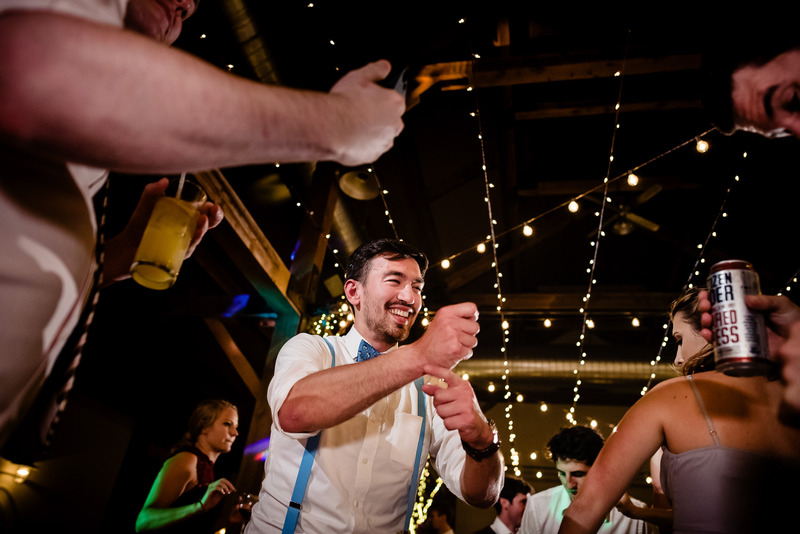 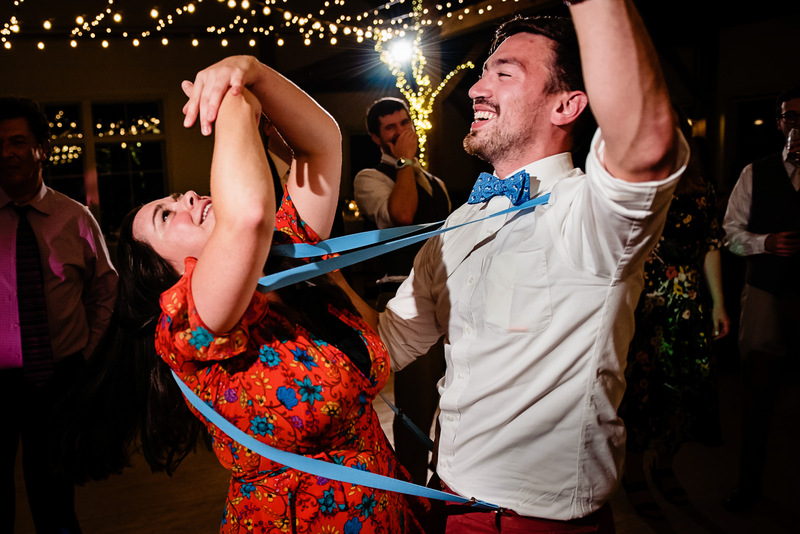 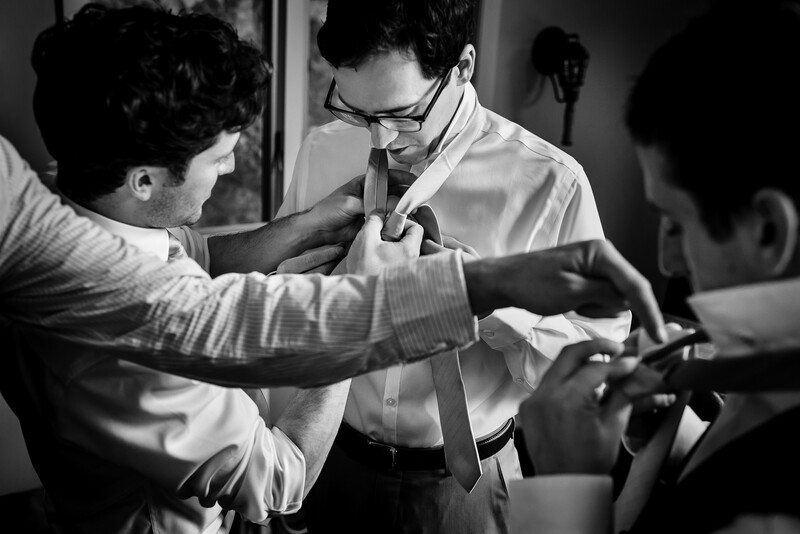 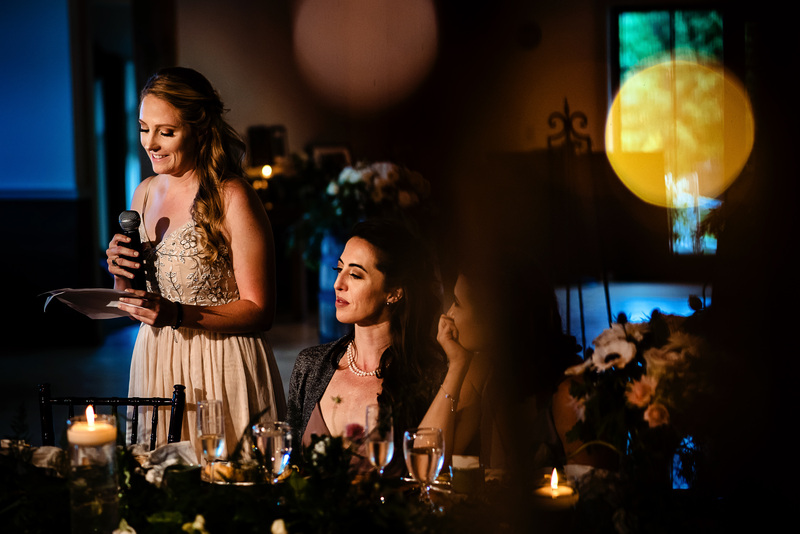 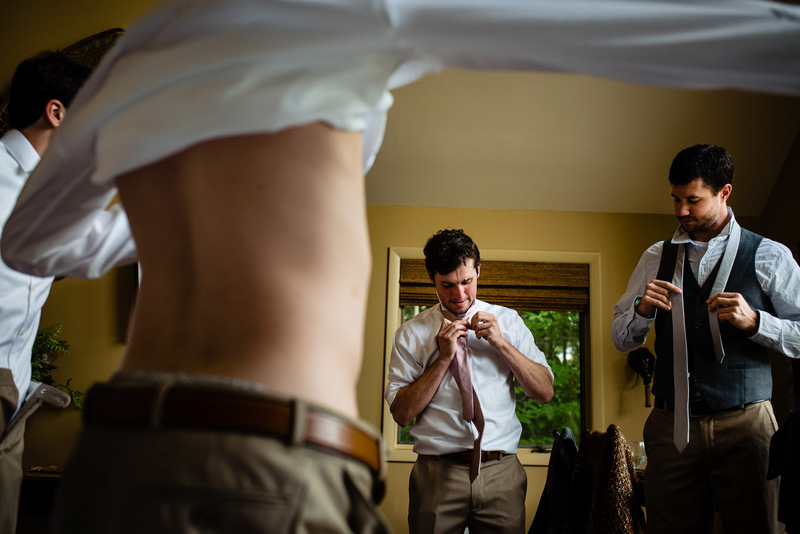 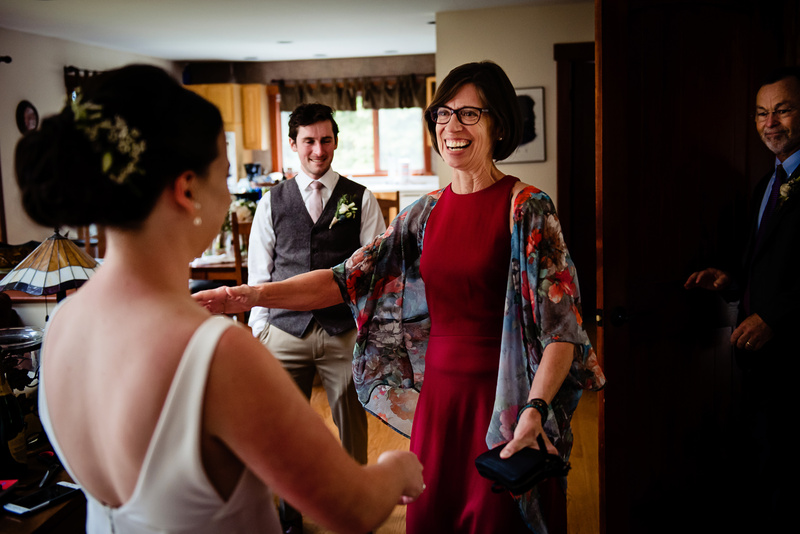 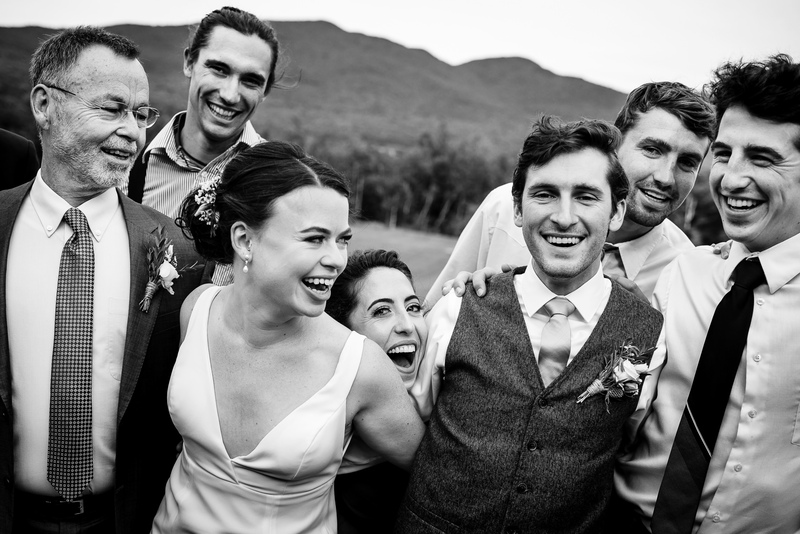 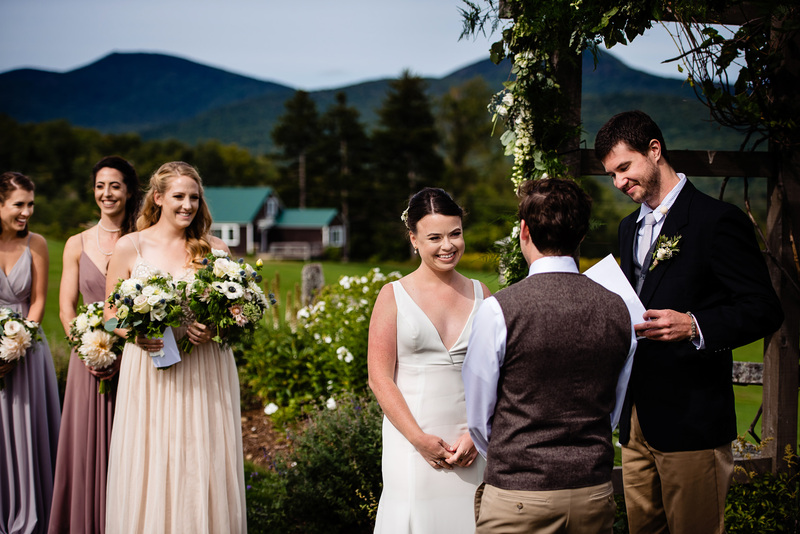 Even though Allison and Dylan live on the west coast, they knew they wanted to get married in Vermont because this is where their story began. 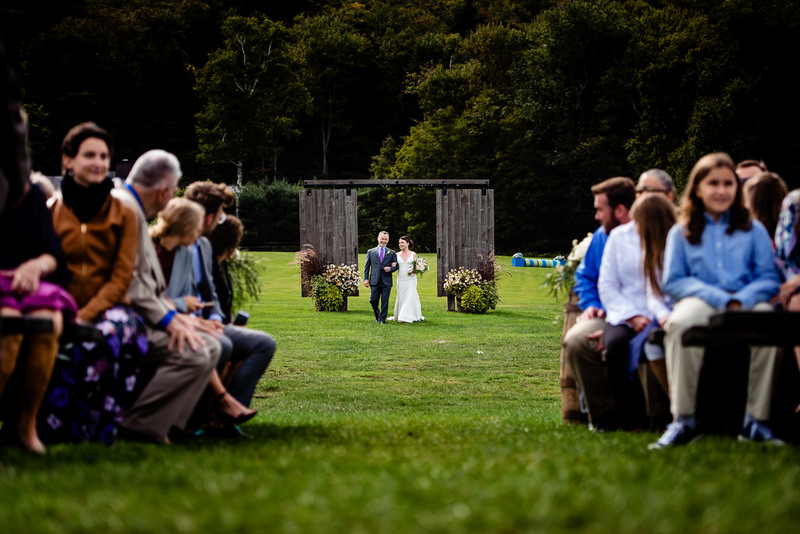 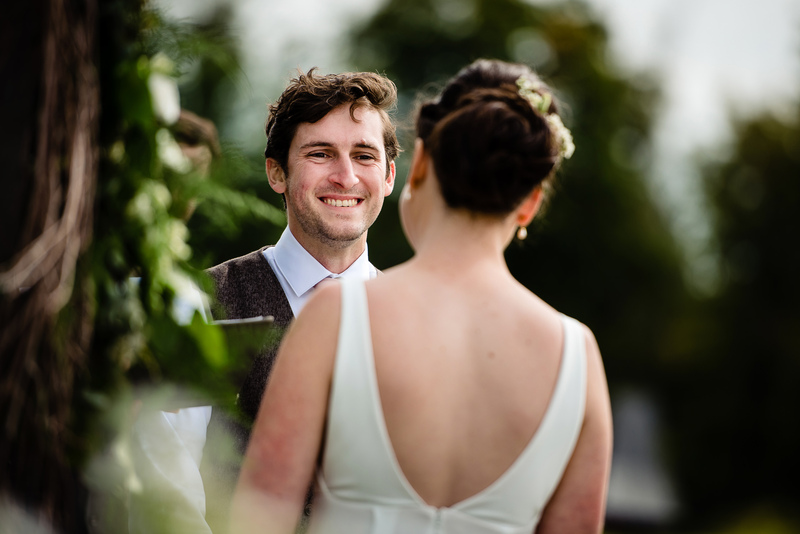 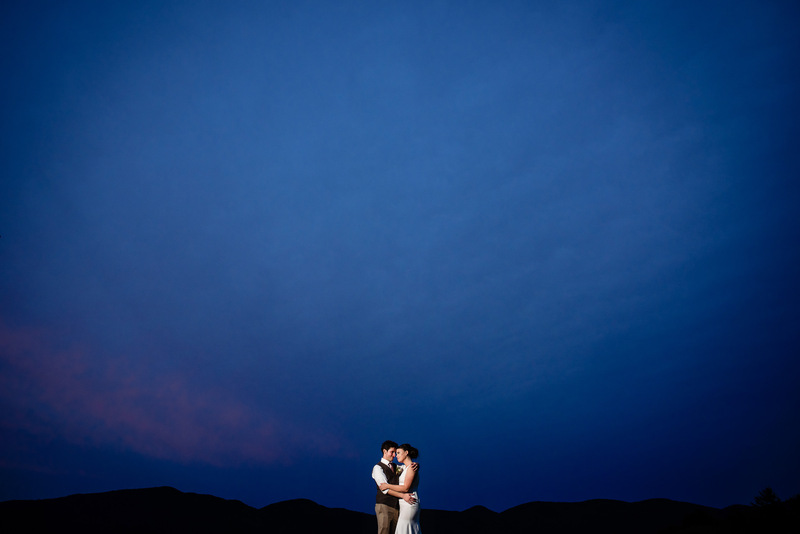 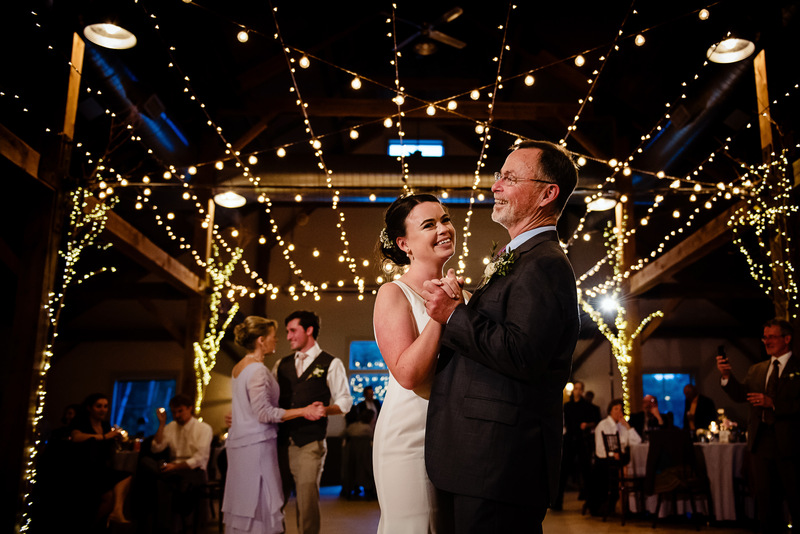 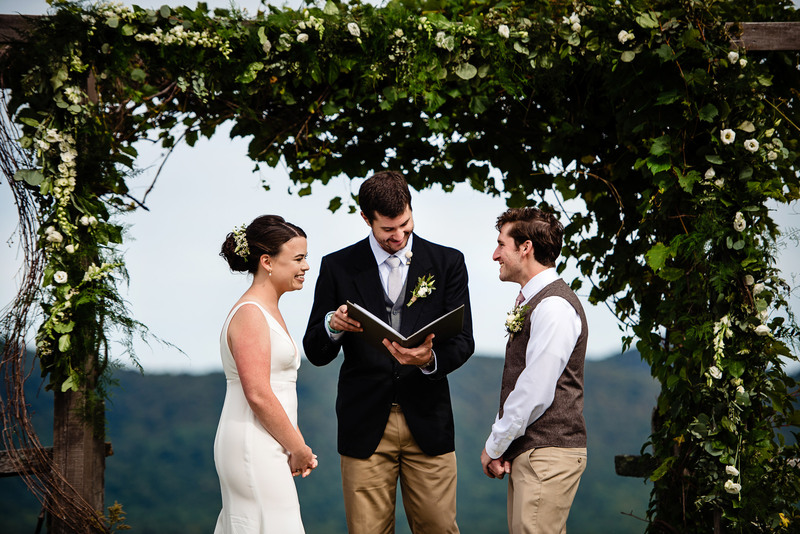 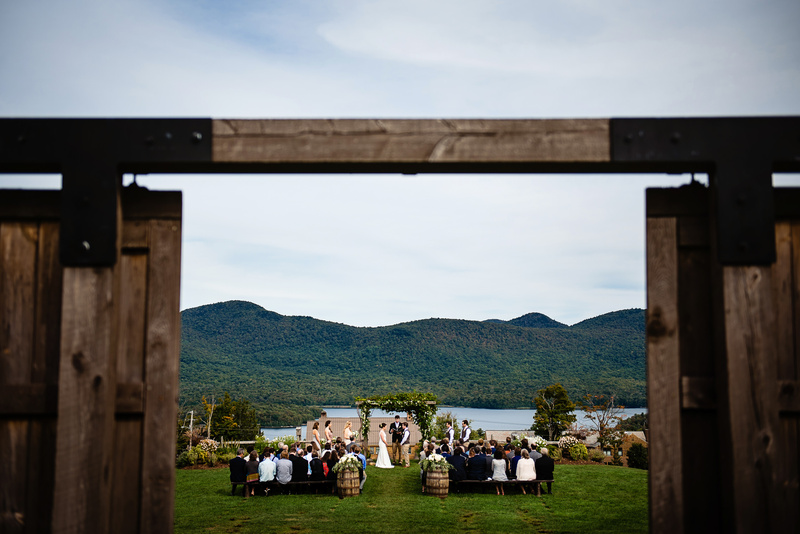 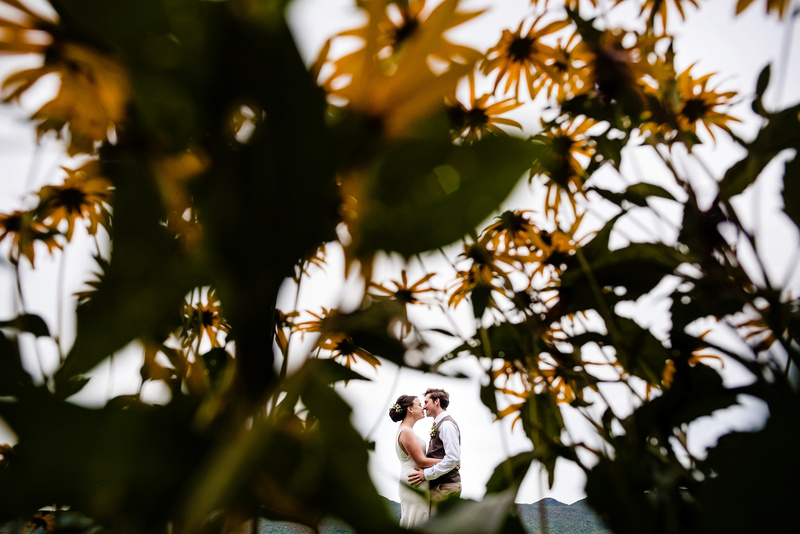 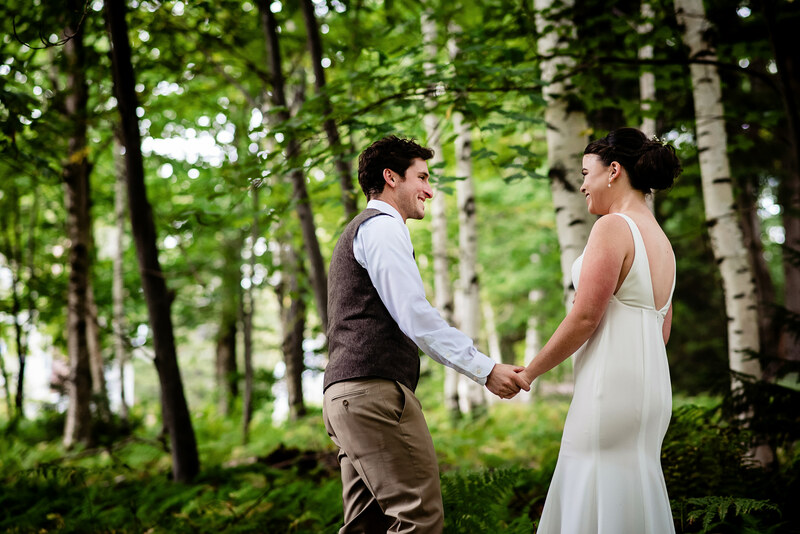 They met in college at UVM and share a love of the outdoors, another reason Vermont seemed like the perfect spot for their wedding! 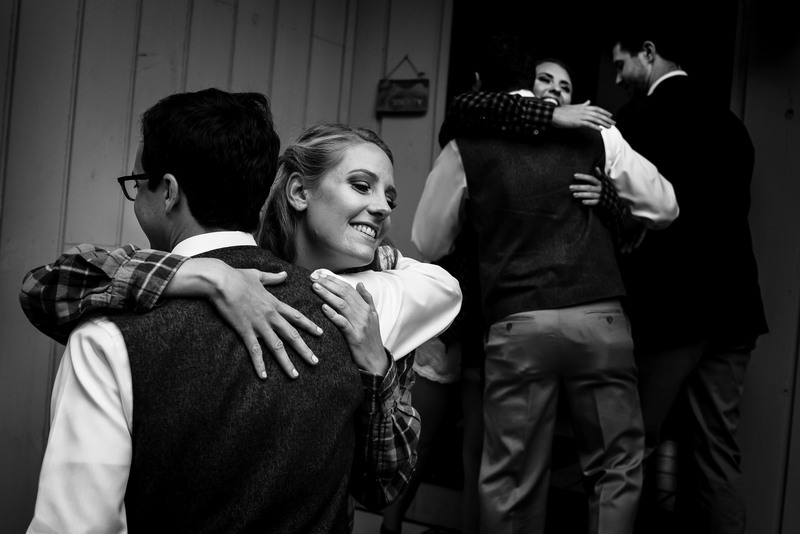 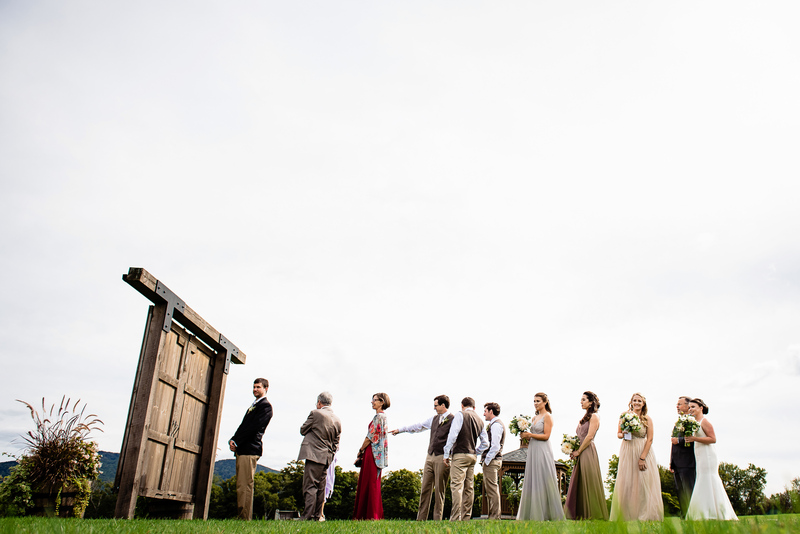 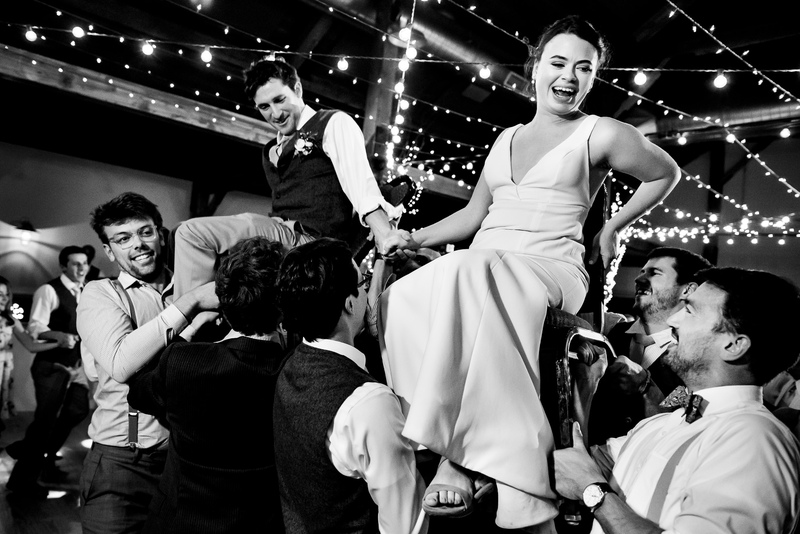 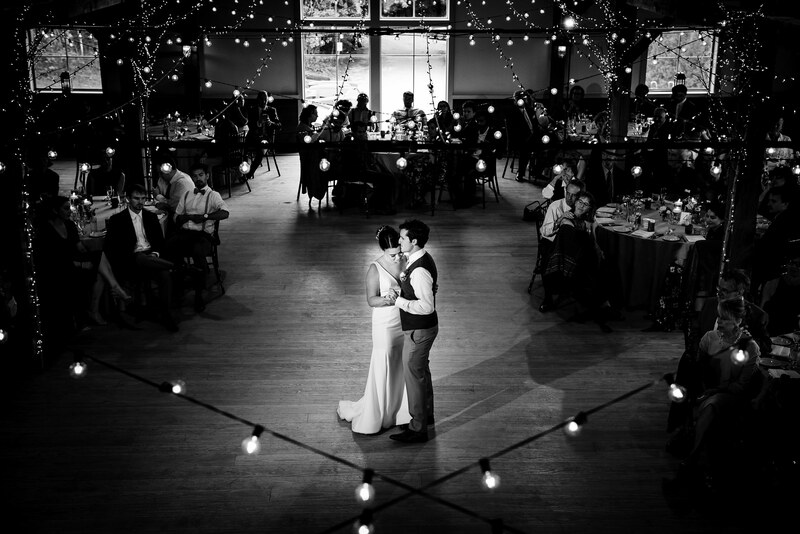 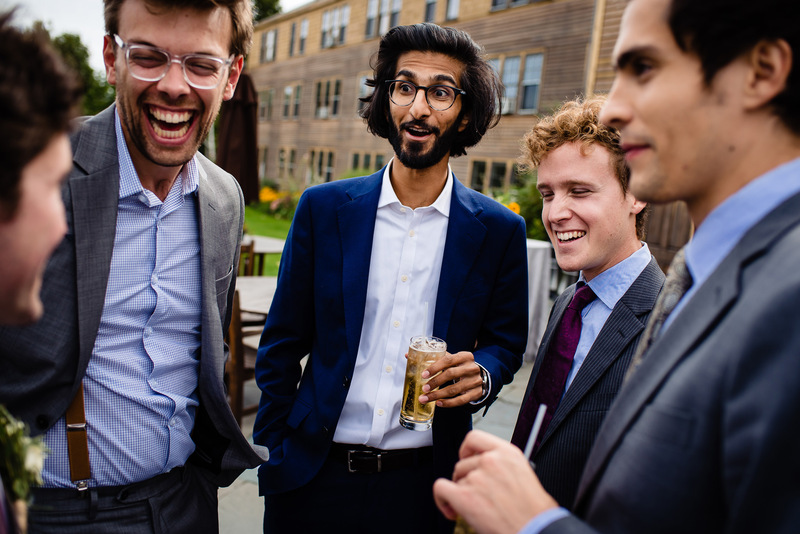 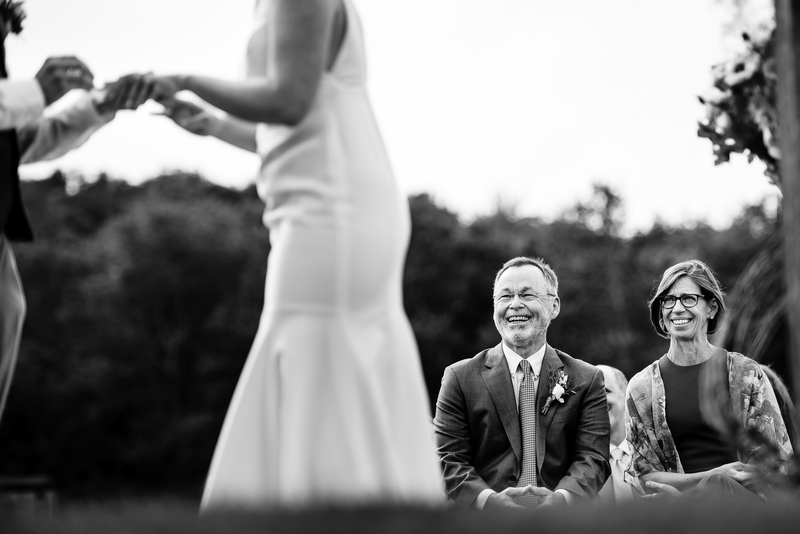 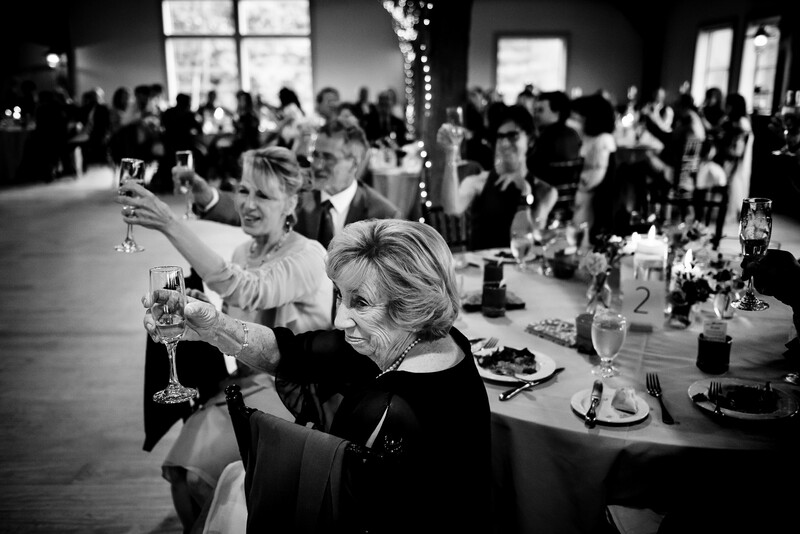 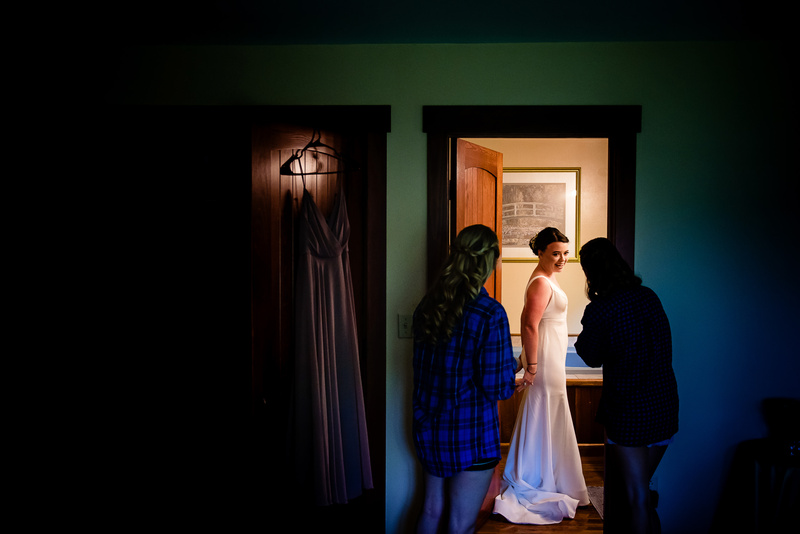 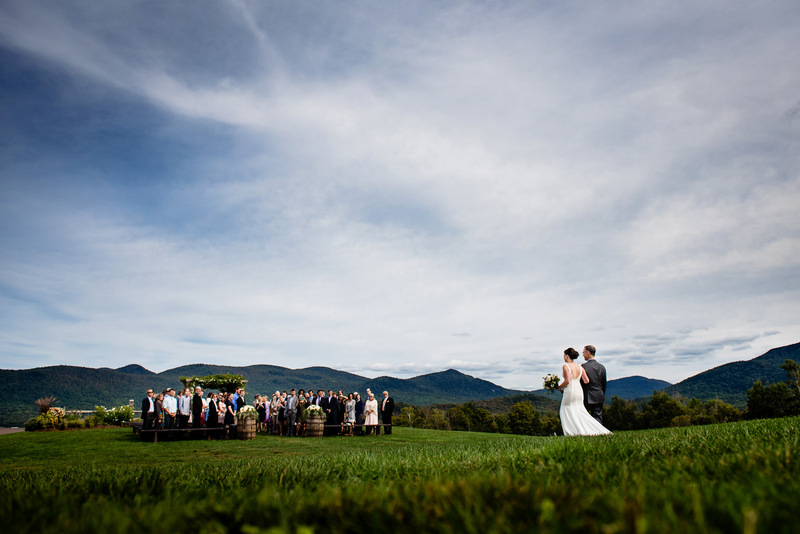 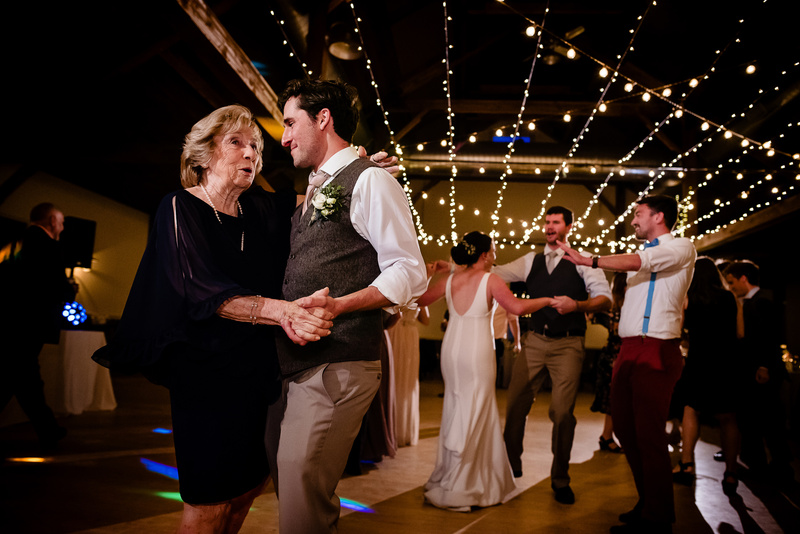 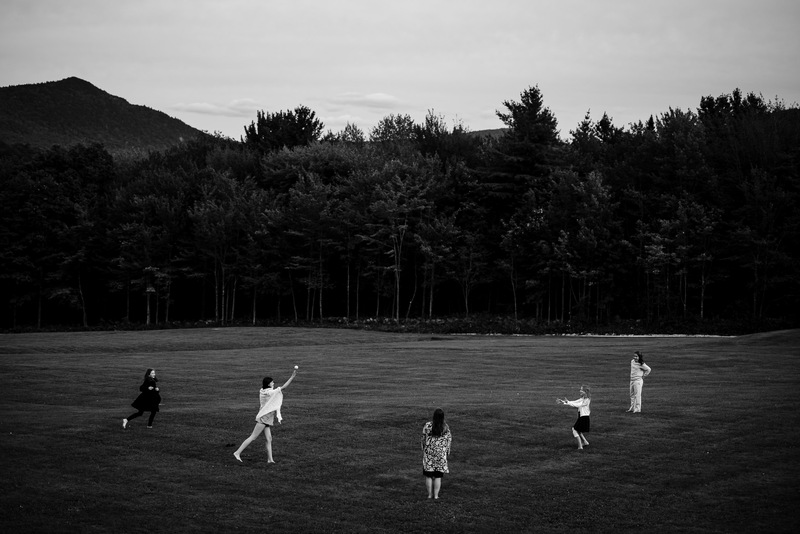 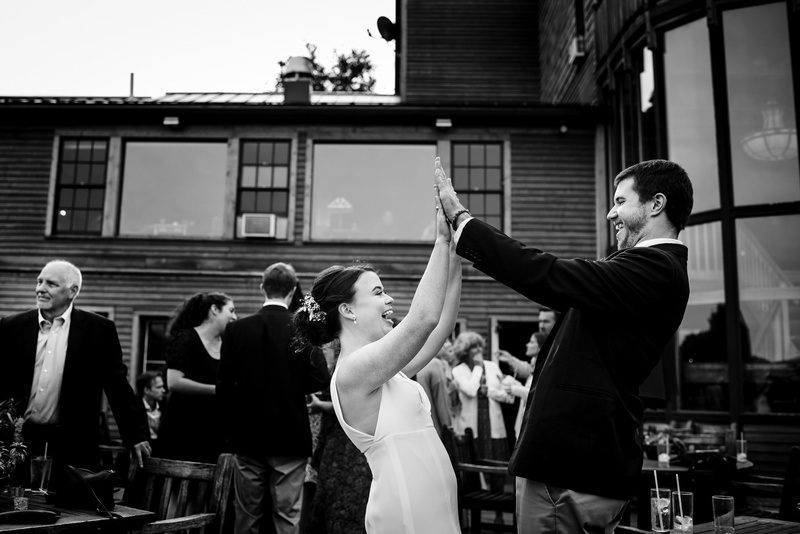 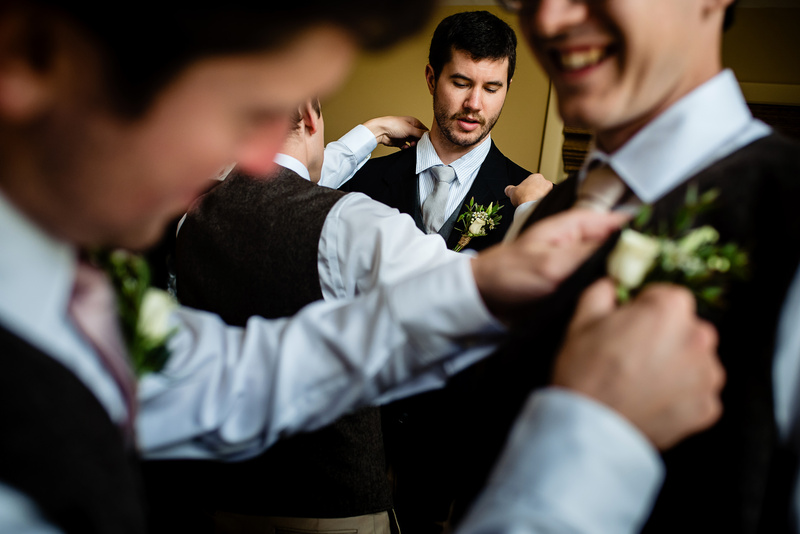 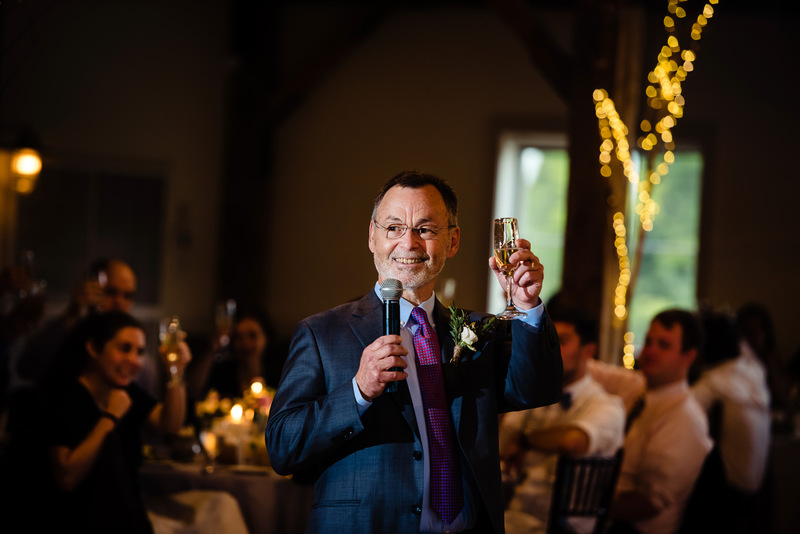 They had a wonderful weekend celebration at Mountain Top Inn in Chittenden, Vermont with their closest friends and family. 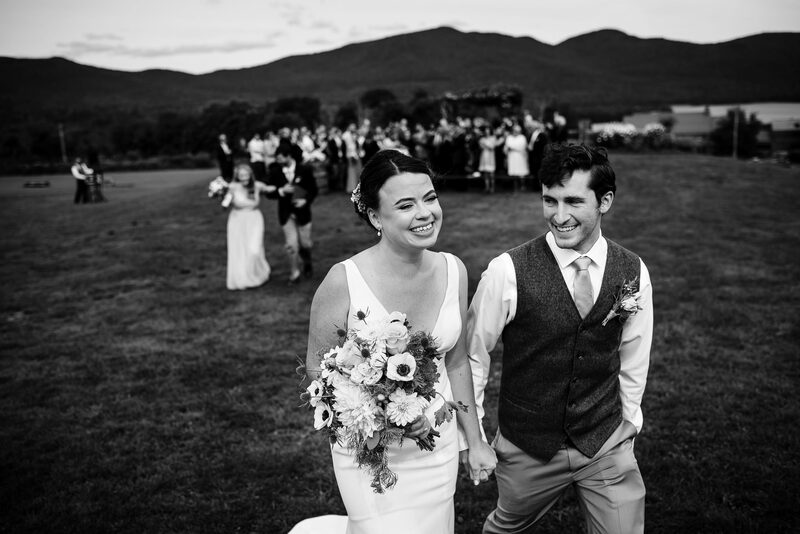 Congratulations, Allison and Dylan!